I can't express my adoration for this gorgeous editorial by Ruche. Doesn't it just make you fall so much more in love with fall? Plus, I'm super into horses so it really got my emotions to stirrup (pun always intended). Well, thought I'd share the ethereal, gorgeous shots with you. Also, while you're looking through their amazing clothing, why not listen to one of my favorite songs? Really sets the mood. Gorgeous photos. 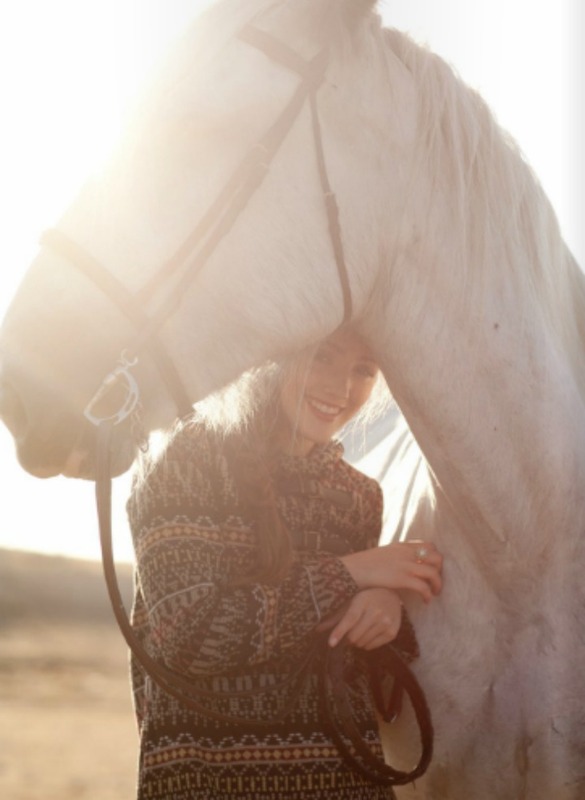 I love that hat, and the horse just adds so much :) Love! I am just in love with those pictures! They are so inspirational an beautiful! Ruche does have amazing editorials and I love all of their items!